There are so many different strategies and engagement tools you can use pull in new customers, but here’s one you might not have thought about before: quizzes. 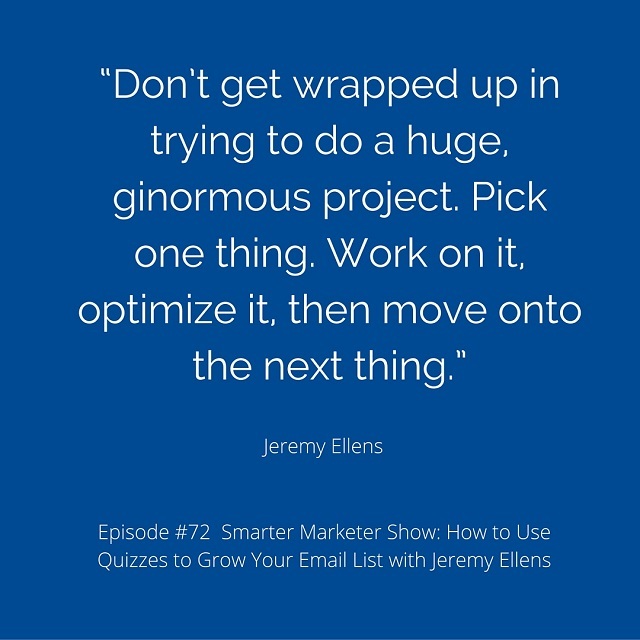 Today, I’m speaking to Jeremy Ellens, a founding partner of Yazamo, an online marketing firm focused on increasing profitability for clients by optimizing the lifetime value of their customers. They also help their clients grow their email list by 100,000 people or more within one year.